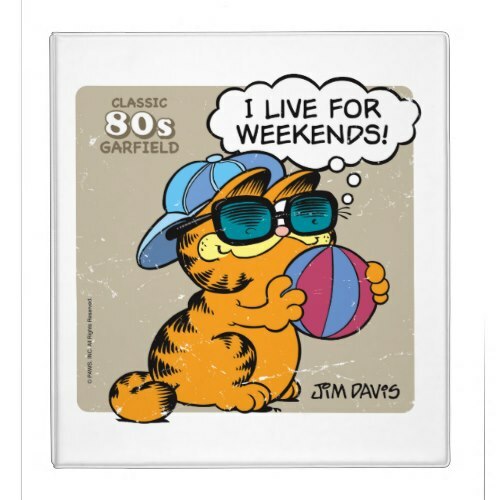 A fun, customizable, home/office/kitchen binder, featuring a cool looking, cute, funny, humorous, smiling, classic 80s Garfield, wearing cool dark shades, a fun hat, and holding a beach ball. Great binder, perfect for use as a photo album, recipe binder, or other home/office use. 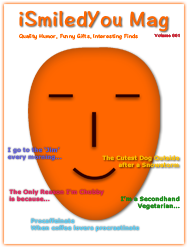 Makes a fun gift for christmas, holidays, birthday, or any regular day for friends, family, and yourself.